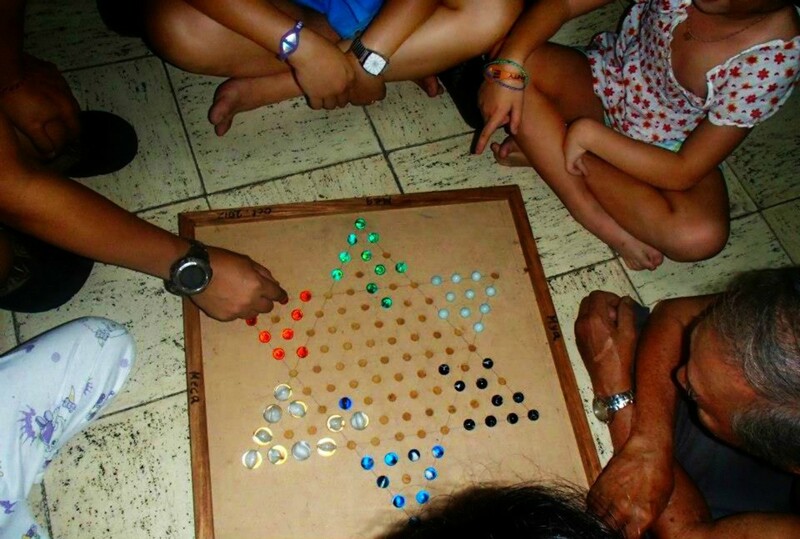 Chinese Checkers became my favourite board game in my younger days. If I probably have one now, my enthusiasm and excitement will come rolling out again. 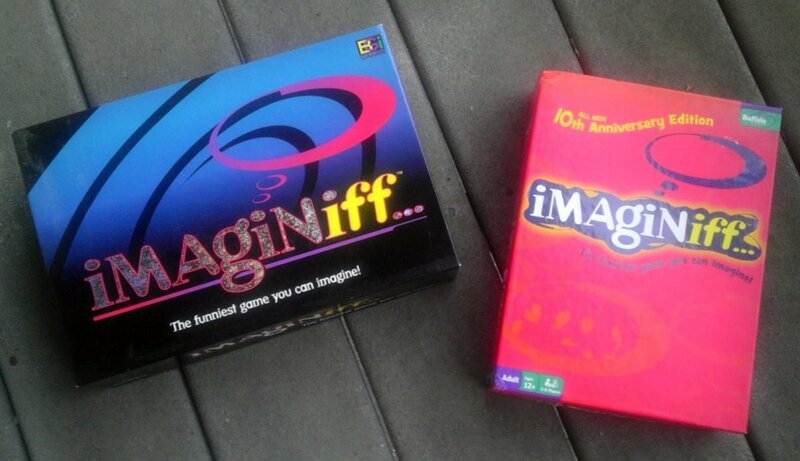 Perhaps, I will purchase one and make it an additional collection of board games at home. 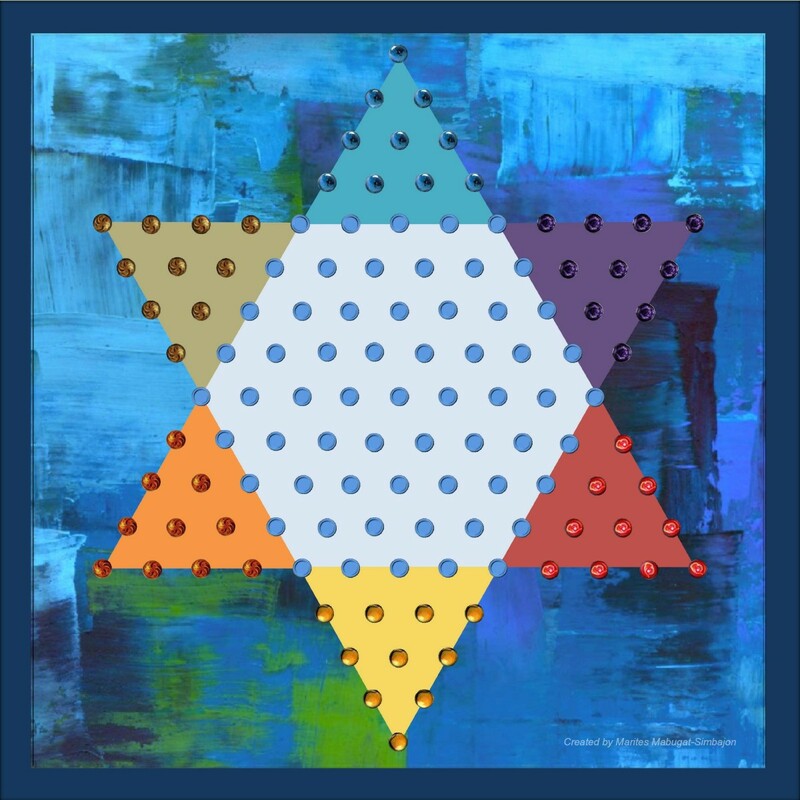 But, if you have a way to follow the simple instructions on how to make your own Chinese Checkers and have the tools to go with it, then, why not make it a fun project? 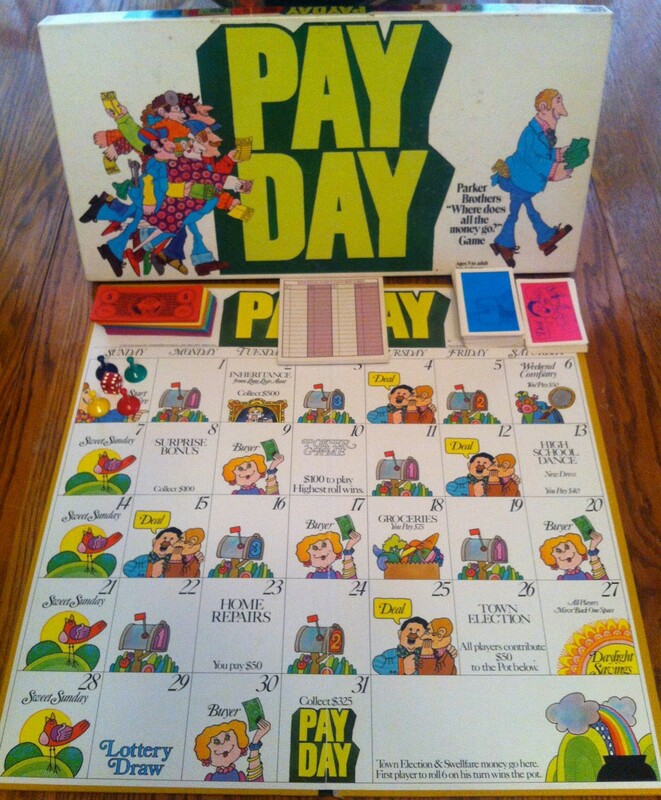 You will be proud of what you’ve created, saves you from a costly purchase and it will become a family board game that will be cherished generation after generation because of your personalized handy work and the sentimental value that comes with it. One day, my pa made this Chinese Checker out of a thick cardboard and framed it with wood. 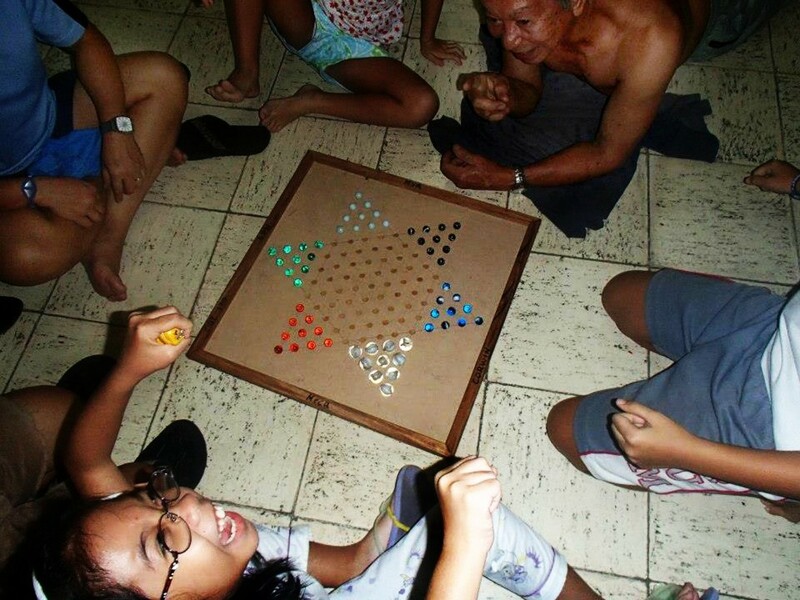 I got hit with flashbacks when my pa and I used to play Chinese Checkers together. He had also taught me Dama and Chess, but I was fonder of Chinese Checkers. Now, I miss those days. Then one night I contacted him through Skype to tell me the steps on how he made his own project of a Chinese Checker board game. 1 Cut your desired flat material like the Melamine Backing to the size 20”x20”. If you want to use a wood board, at least ¾” thick would be appropriate. 2 Locate the center of your square board by making an X-mark corner to corner. 3 Set the compass to 9” radius at the center of the board making an 18” diameter. 4 Keep the same radius on your compass as when you drew that circle, and make 6-point marks around the circumference starting your first point on the top edge of the circle, or use a divider to neatly make 6 points set equally apart. 5 Draw a vertical line from the top point to the bottom point passing the center to make two large triangles (one upright, the other upside down) coming up with all 6 triangles. 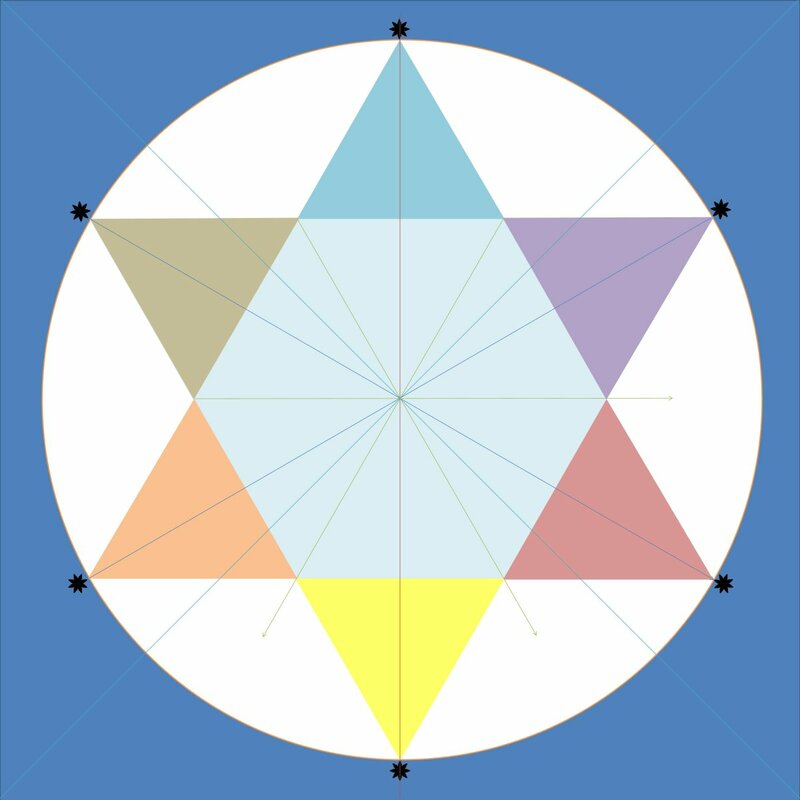 6 From the tip point of the small triangle, draw a parallel line passing the center point to the opposite triangle, and finish the rest of the triangles the same way. 7 From the base corner point of a triangle (middle point between two triangles), draw a line passing the center point to the other opposite triangle’s corner point. There will be 3 lines to this step. 8 Using the divider again, from the tip of the triangle, make 3 points down; duplicate the point marks on the other side of the triangle (4 holes to each side). Now, add a point on the third line and 2 points on the fourth line, making sure the points are aligned. Finish the rest of the triangles the same way. 9 After all 6 triangles are with 10 point marks each; continue marking points in a straight alignment until the hexagon section of the star has 61 points equally distanced. The whole board will have a total of 121 holes. 10 Each point will mark the center of the mini circles and use a ½” hollow punch to make holes. You may use a power drill with ½” drill bit or automatic punch. 11 Make a ⅛” depth groove on ordinary wood frame to insert your square board. Glue and nail together. 12 Personalize your Chinese Checker Board with coloured triangles matching your marbles or a painted design on the surface and frame. The goal is to win, of course and how do you accomplish this? Be quick with strategic moves to get ALL your marbles directly across the board. Players can be 2, 4, or 6. The players arrange their marbles on their home base triangles opposite each other. The group decides who should do the first move, then, the next player and so on. A player jumps marbles only one at a time over other marbles (either the player’s colour or the other players’ marbles) or into the next available hole. A jump is made to any one of six directions into a single or multiple jumps as long as there is a space to jump, getting closer to the opposite base that is to be conquered. However, the player can choose to stop jumps at any time depending on the player’s strategies. Marbles are never removed from the board. A marble that reaches the opposite triangle must not be moved out of the triangle, but can be moved from within. Tip: A sequence of long jumps will get to the opposite home base early. Either you can apply this to win, or double up your marbles which blocks or make it impossible for your opponent to make long jumps. You have to be quick and clever with your moves preventing the other players to make a fast move in occupying other bases or your opponent to your base. 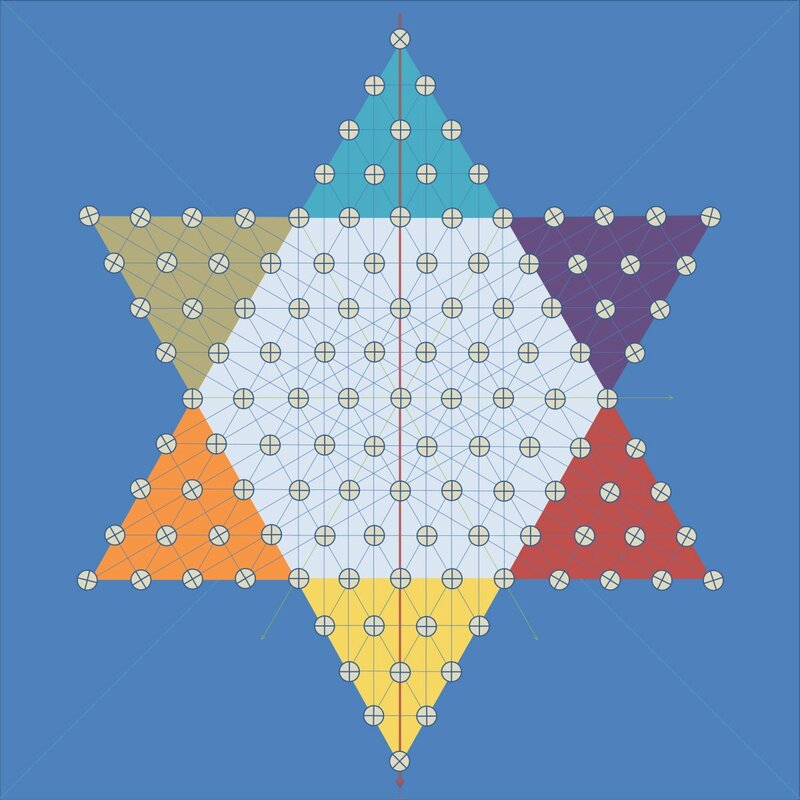 Chinese Checkers is a game on a hexagonal formation (six edges) with a six-pointed star. 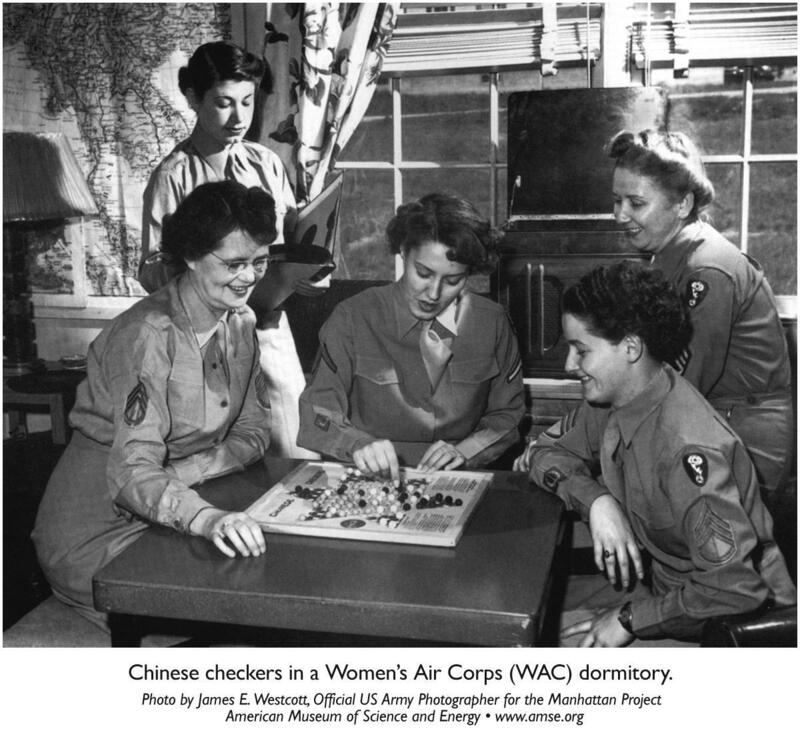 Chinese Checkers did not originate in China. It was adapted from a “flat square” board game called Halma, invented by an American professor from Boston named Dr. George Howard Monks around 1883 or 1884. Halma was inspired from an English game called Hoppity. It was a mathematician named Dr. Thomas Hill who helped in the development of the game and named it Halma (the Greek word meaning ‘jump’). 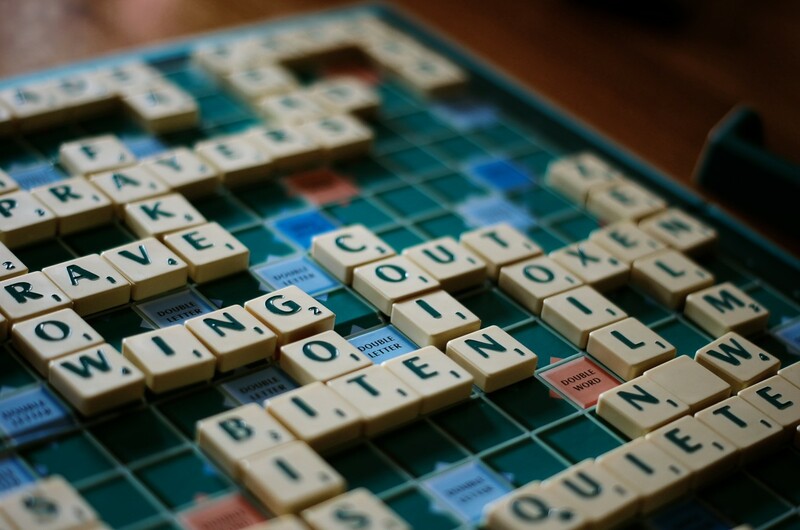 Ravensburger, a German game company was the first to publish and patent in 1892 the Chinese Checker board game and named it Stern Halma. “Stern” is the English word for star. Hop Ching Checkers, the first game board of Chinese Checkers was published in the United States in 1928 by J. Pressman & Co. Then, the Pressman brothers gave this checkers board game an oriental theme naming it “Chinese Checkers” in harmony with the oriental events like the introduction of “Mahjong” a table game of ‘tiles’ that originated in China in 1923. I thought I knew how to play this game, but watching the video, it's all new to me. 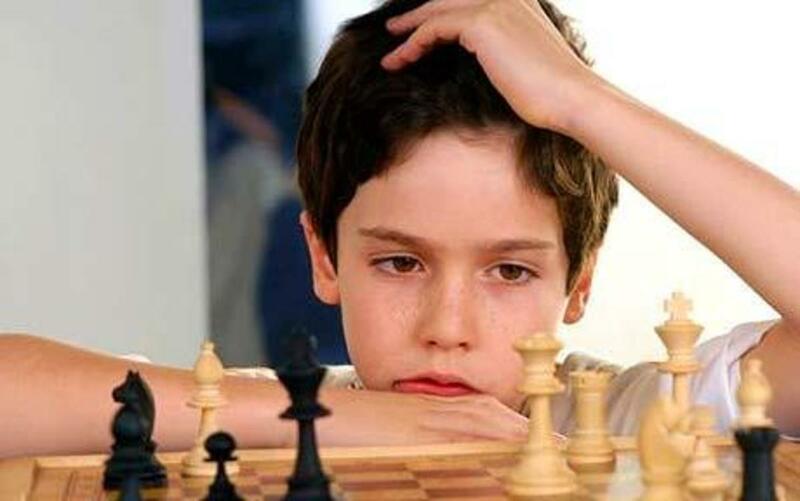 Looks like a fun game - my son loves chess and draughts, so I think this one would go down well with him. Trouble is, I don't have a board and I don't have any wood, or any tools. Maybe I'll make a papier mâché one...might start a new craze! Great Hub, voted up. Thanks so much for the instructions you posted for making the checker board. I played as a kid and have taught my grandchildren recently how to play. The new board I'm making will ad to our family fun. 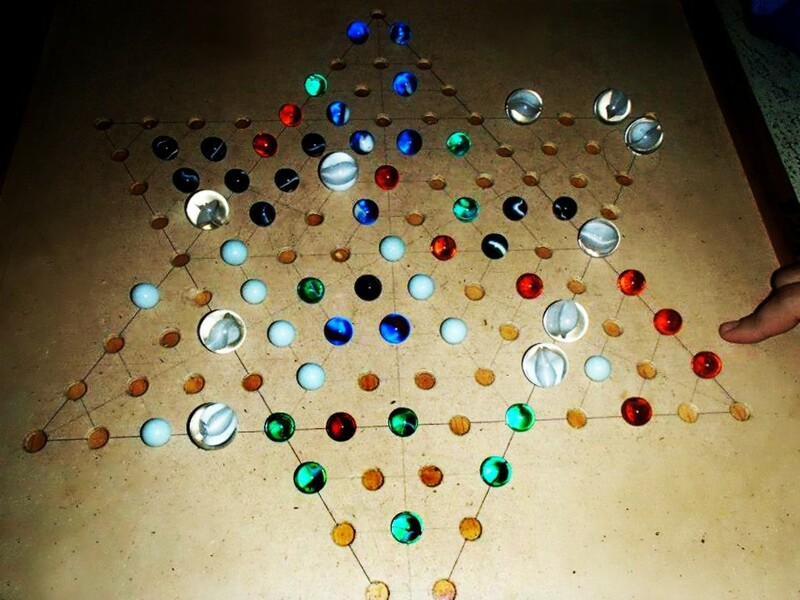 Chinese Checkers is such a fun game with kids, but I am surprised to learn of its origin. 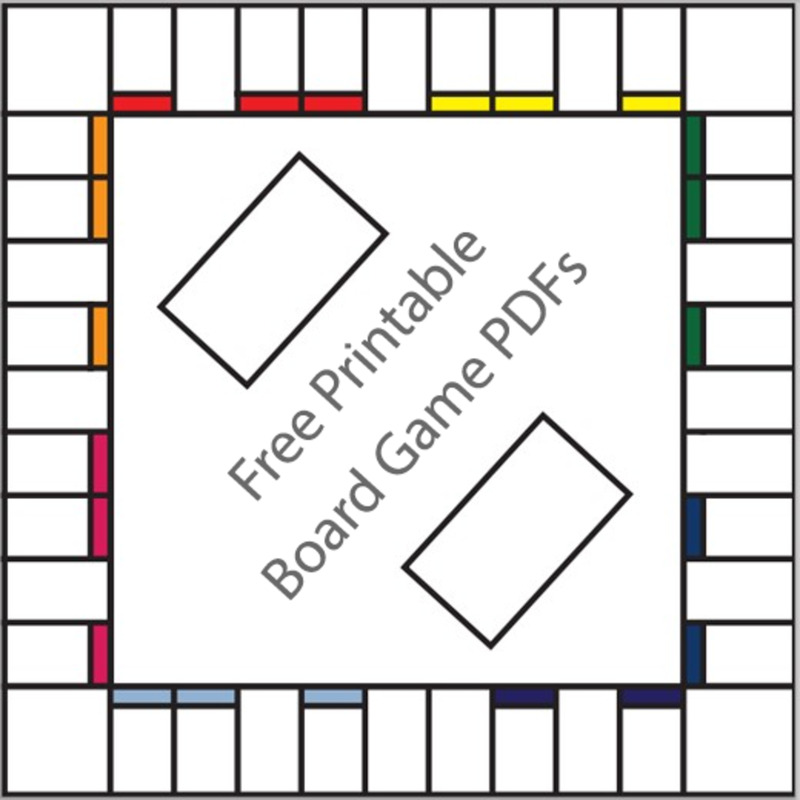 Thanks for the instruction on making a game board and for the information about the game! Hi teaches! 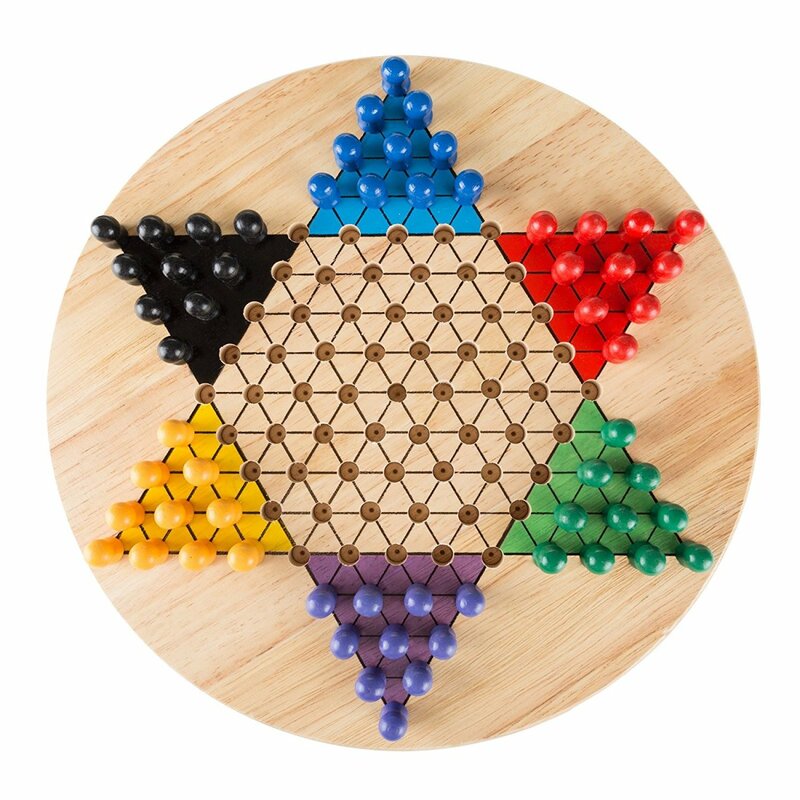 Hope the personal-made Chinese Checkers board will be kept forever. If they lose their marbles, I can always send them more, lol! Hi Cris! It inspired me to do the step-by-step diagrams after taking notes as my pa was explaining it to me on chat. You see, some people use different tools, and the smaller the "checkers star board" is, the more compact the holes. I want to hear and know straight from my pa out of his own skills. Funny as we chatted, I have to make sure I was understanding it right and made sketches on scratch papers, then, showing them to him in front of the web cam. It made me happy to see him laugh and smile every time. Thank you for your kind thoughts, Cris!! See ya! I love this game. I can see where this homemade version would provide years of fun of everyone. Wow! That's quite a tedious job to do my friend! And, one requires not just the talent and skills but the time to devout in order to accomplish such magnificent creative board game. Great job coffee. Voting up and interesting! ishwaryaa, you just made my day! Thank you. Have a happy and creative day! Wow! Your father is indeed very talented. Seems obvious that you have inherited artistic skills from him. I always admire creative people and enjoyed viewing their artwork. Hats off to both of you! shiningirisheyes, good morning! My pa will be so happy to see your comment. I have my sis to show him this hub! Thank you very much. Got to run to work now. See ya later! Have a pleasant day! Are you gonna make one Mhatter? 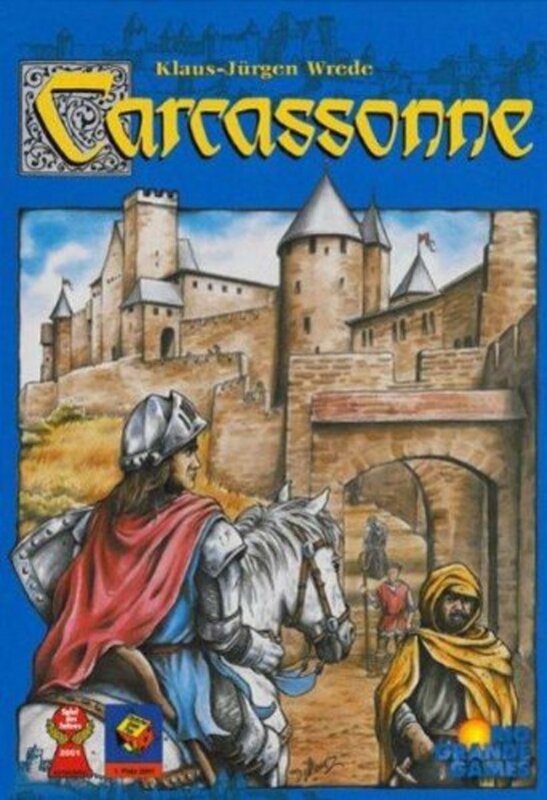 It is a simple but cool strategic game we all know. :) Enjoy your day! randomcreative, thank you so much. I had a nice long distance chat with him through Skype! My pa will be happy to see this. Cheers! Your Pa sounds like my Dad. Pa seems to have the creative gene and does so well with his technique. Great hub and I only wish my Dad were still here to create it. Chinese checkers were one of his favorite pass times. Your hub gives me a wonderful idea to create one and display it in honor of him. What a neat idea to make this yourself! Thanks for the detailed photos, diagrams, and instructions. ishwaryaa, hello and thank you so much for leaving me a comment on this hub. I am proud of my pa as a handyman and craftsman. He is keener in constructing, creating and even designing his own because he has the talent and skills to do so, and already had done so many things in the past on our school projects, home furniture, fixtures, and anything that can be improvised using his tools and raw materials. I think his creativity and enthusiasm has not tickled him tired yet. An engaging hub! It is interesting to note that one can make a handmade game-board. This is an exciting DIY project and at the same time it is economical. Your step by step instructions are detailed and well-explained with helpful pictures. Way to go!